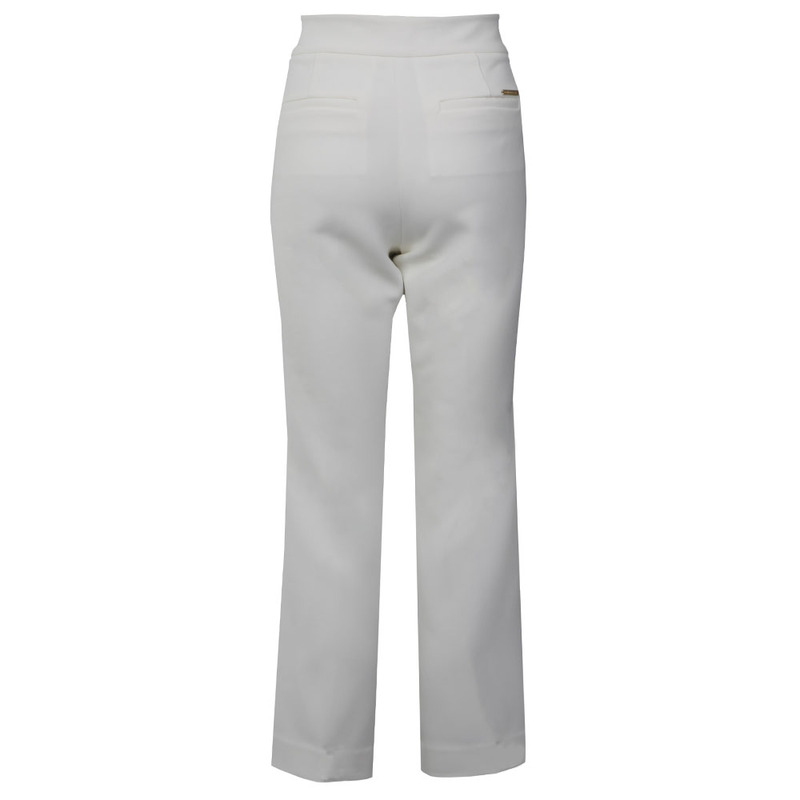 Michael Kors Cropped Flare are the perfect pair of trousers for a special occasion. 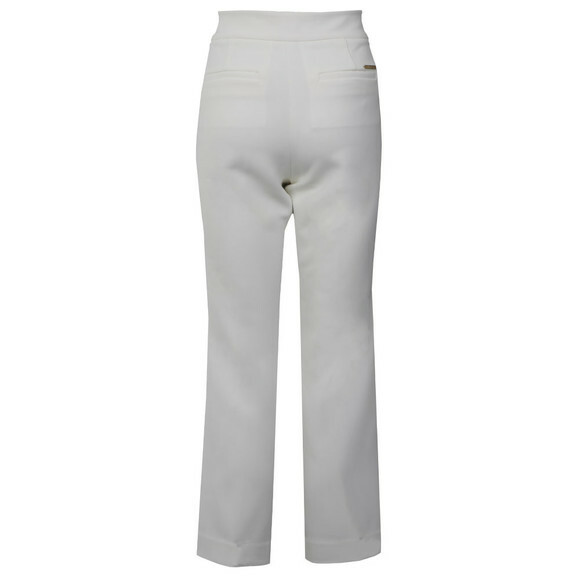 Featuring two back pockets, a concealed zip & clasp fastener and finished with a small piece of Michael Kors gold hardware to the back. 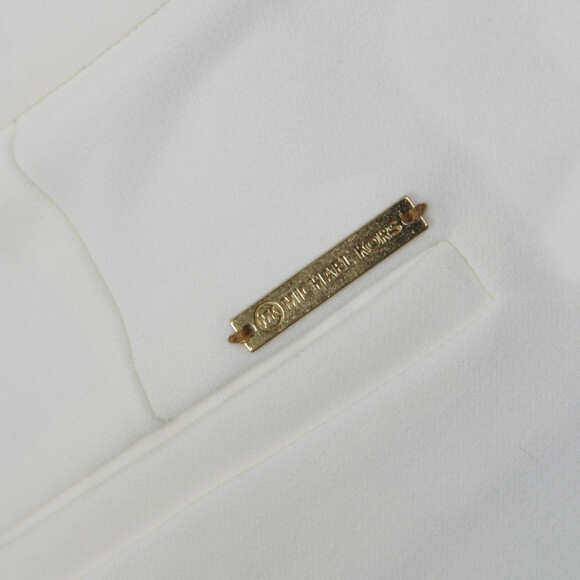 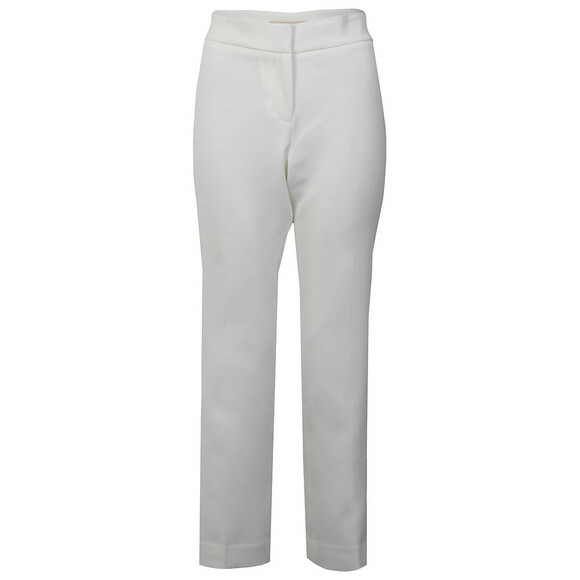 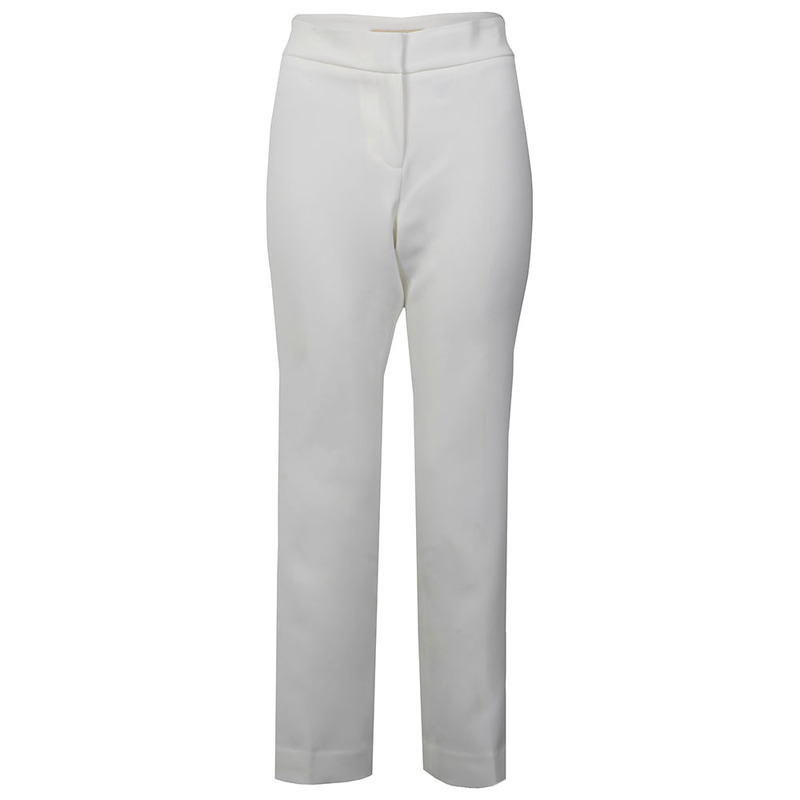 The white Michael Kors trousers have been designed with a cropped length which flatters the leg and skims the ankle.